Published on 3 February 2012. 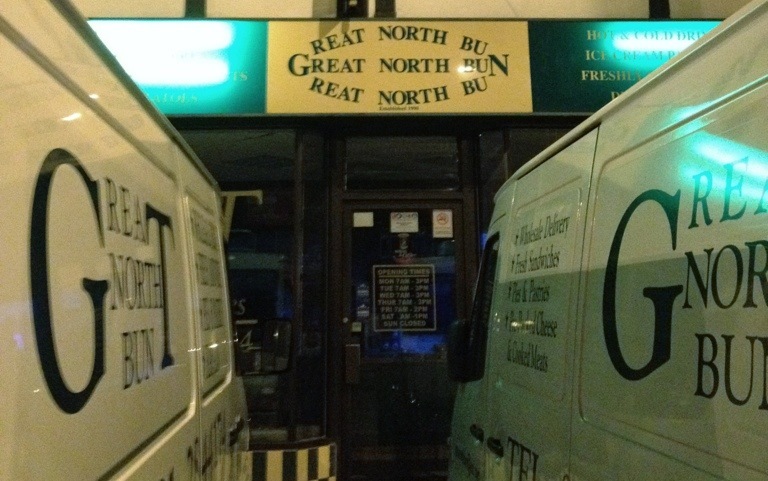 The punning name of this local sandwich shop rarely fails to raise a smile! This 1,508th post was filed under: Photo-a-day 2012, Gosforth, Newcastle-upon-Tyne, Puns.